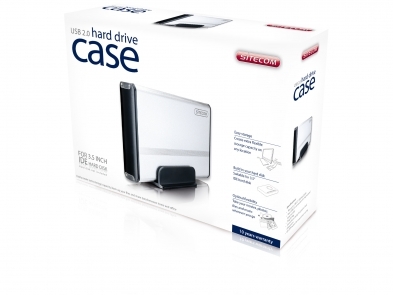 This hard drive case makes it possible to connect an extra hard disk (3.5" IDE) to your PC or notebook via the USB 2.0-port. This way you can quickly and simply add extra external storage space. You can easily take your digital movies or pictures, MP3 files and any other data anywhere you go, to use it as you like. 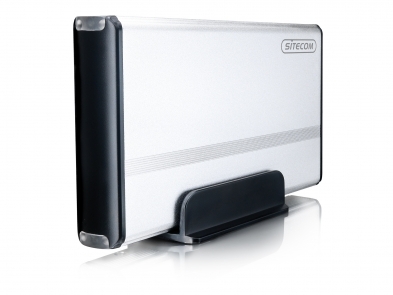 The hard drive case has a USB 2.0 interface which enables a transfer speed up to 480 Mbps.